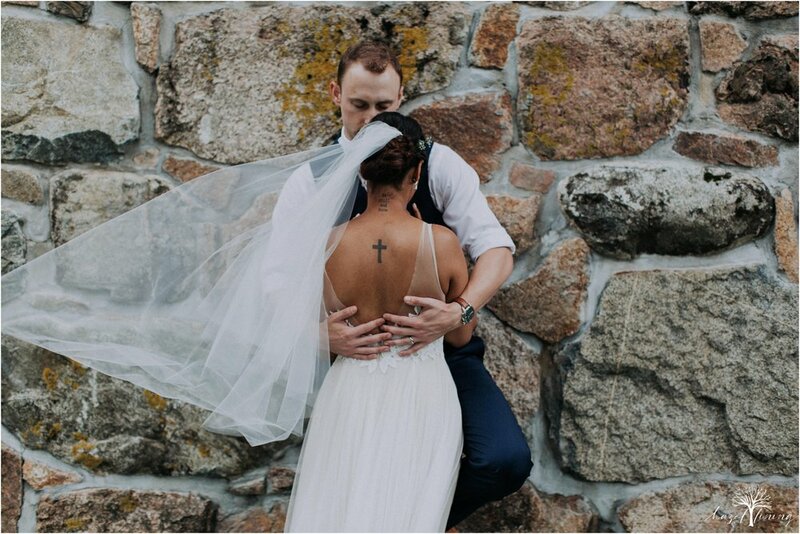 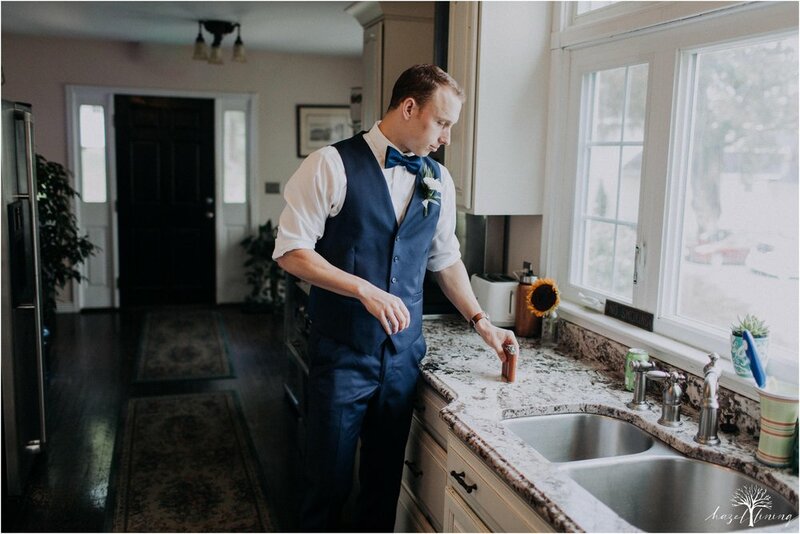 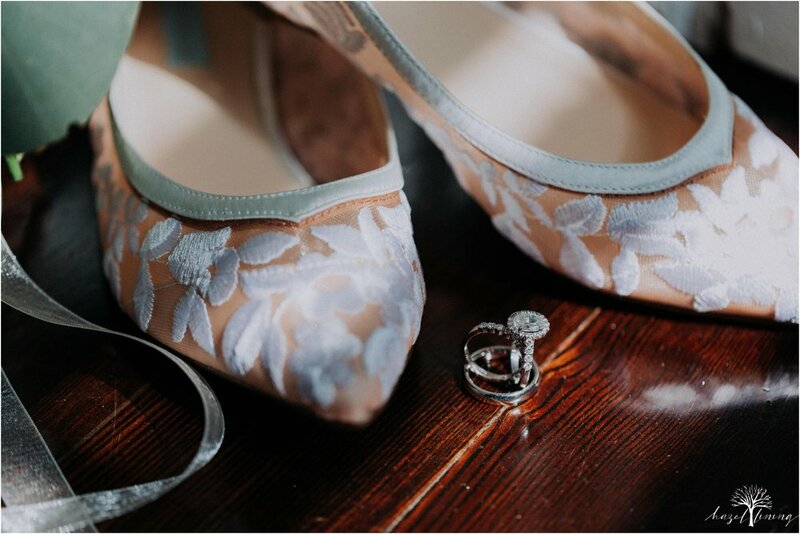 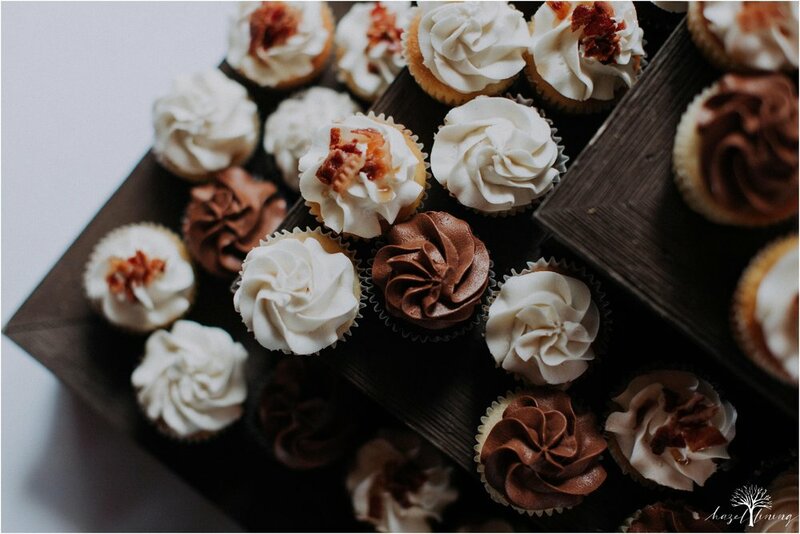 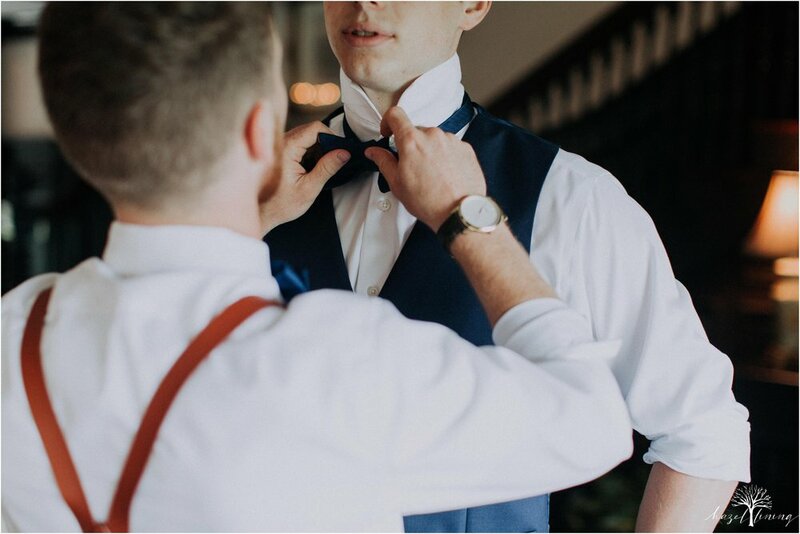 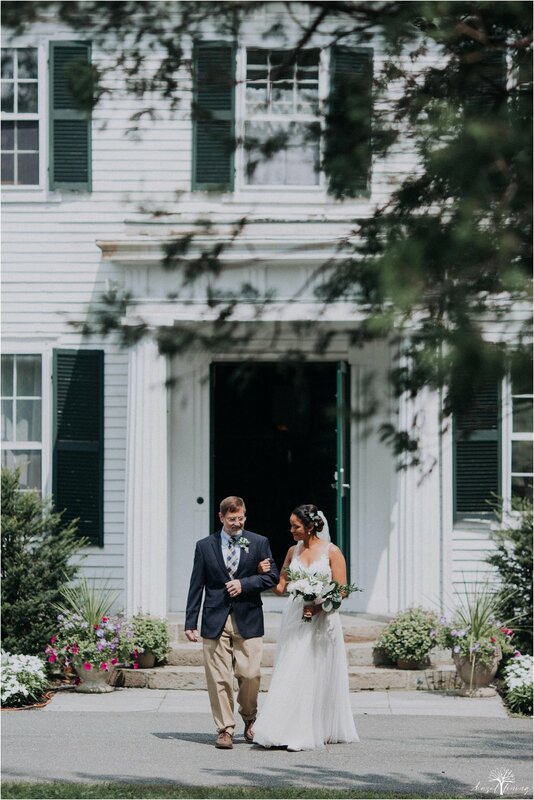 Last weekend, we drove up to Boston to photograph Sam + Mariah's wedding day! 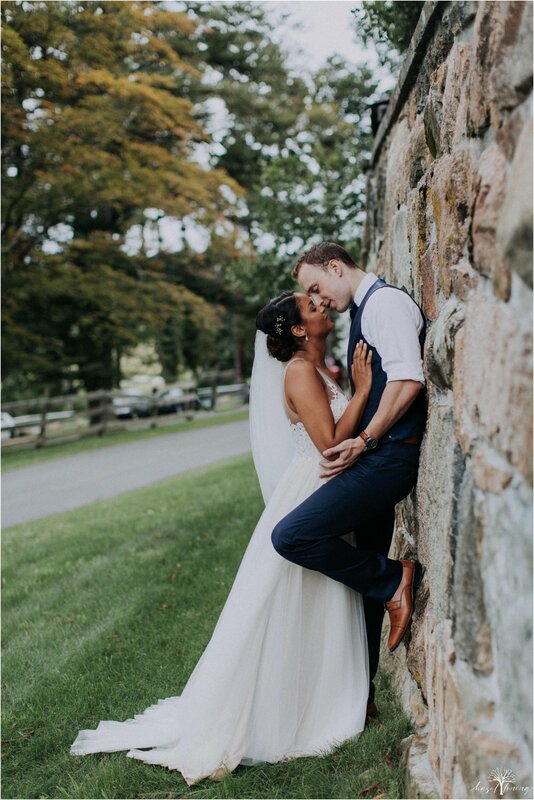 The weather was perfect - it felt like Autumn really was right around the corner, which is extra exciting cause our wedding is the second day of Fall! 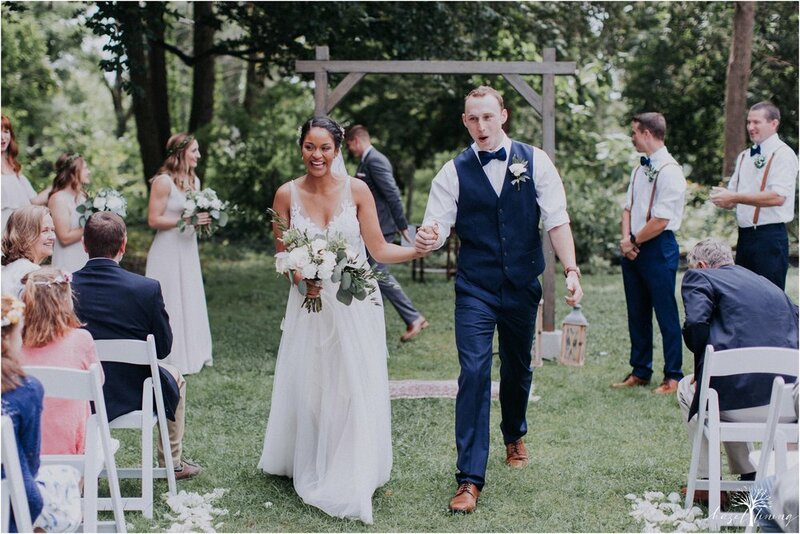 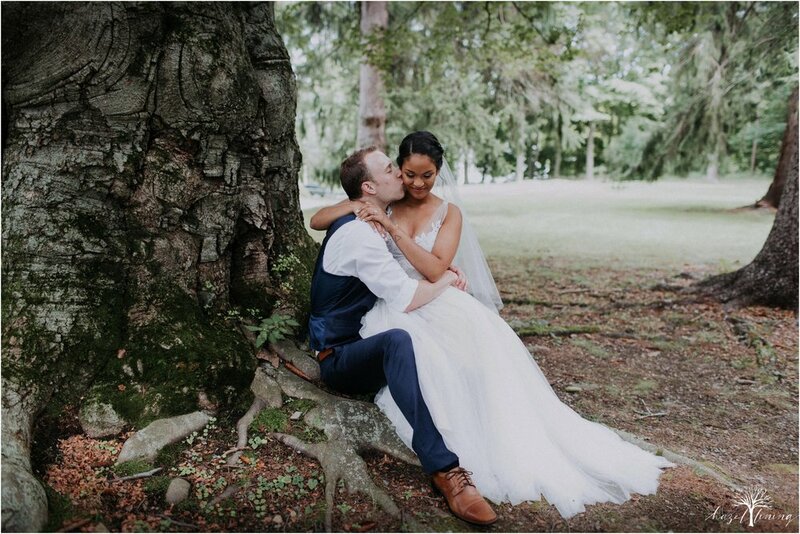 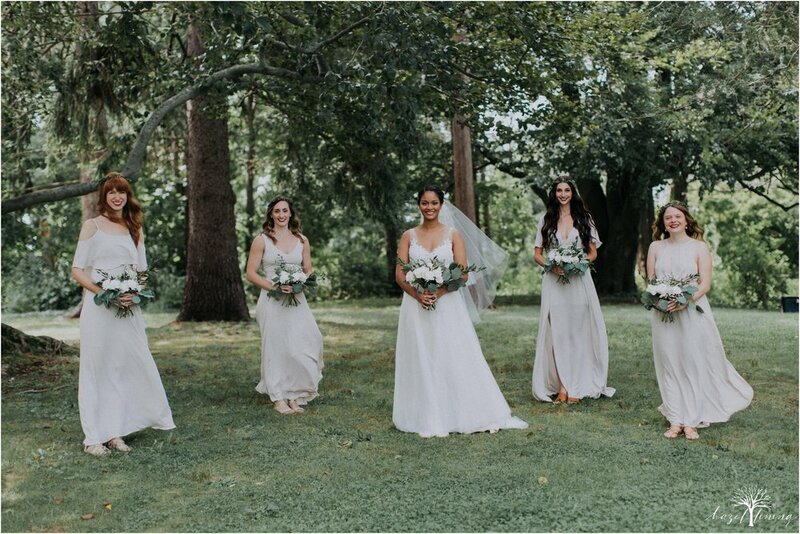 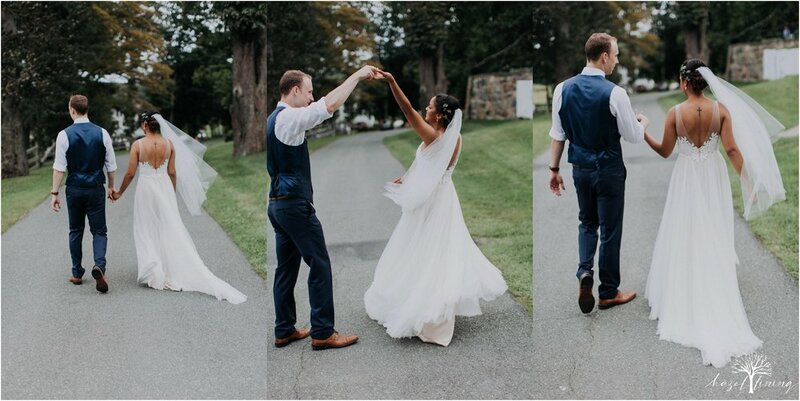 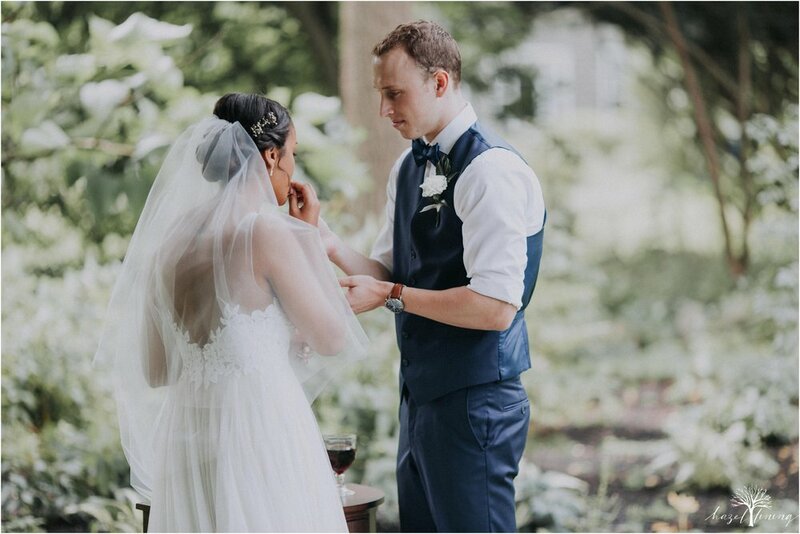 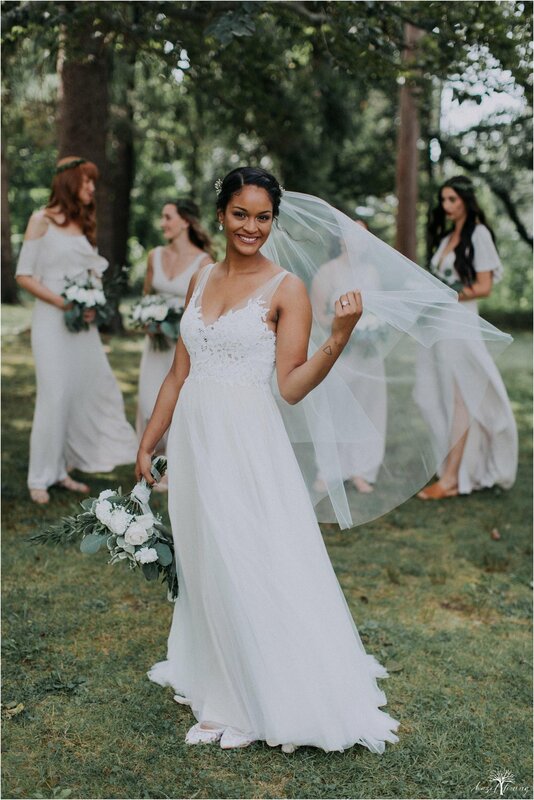 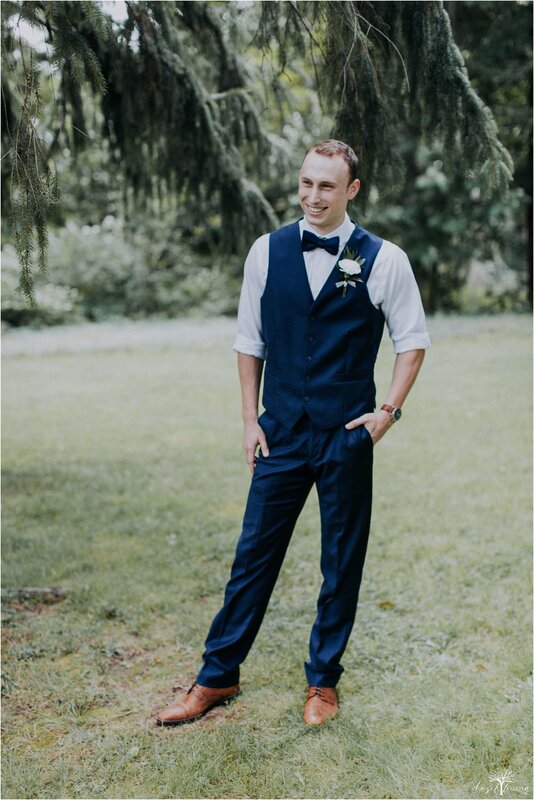 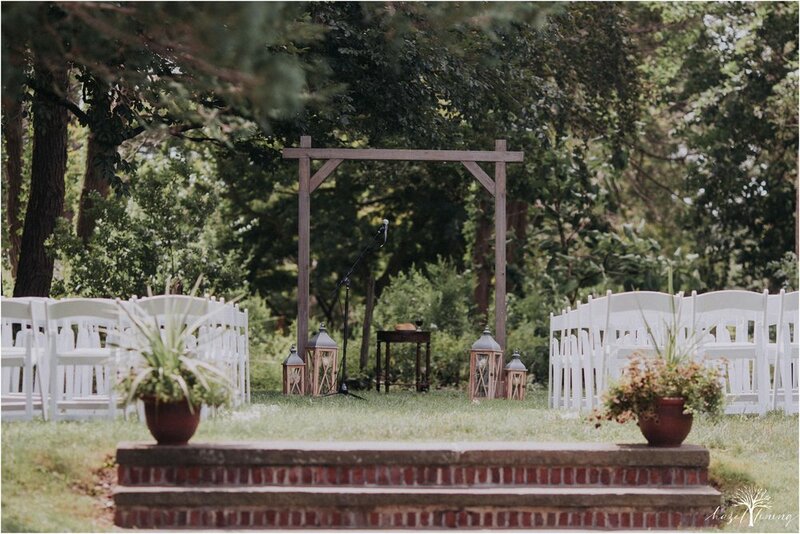 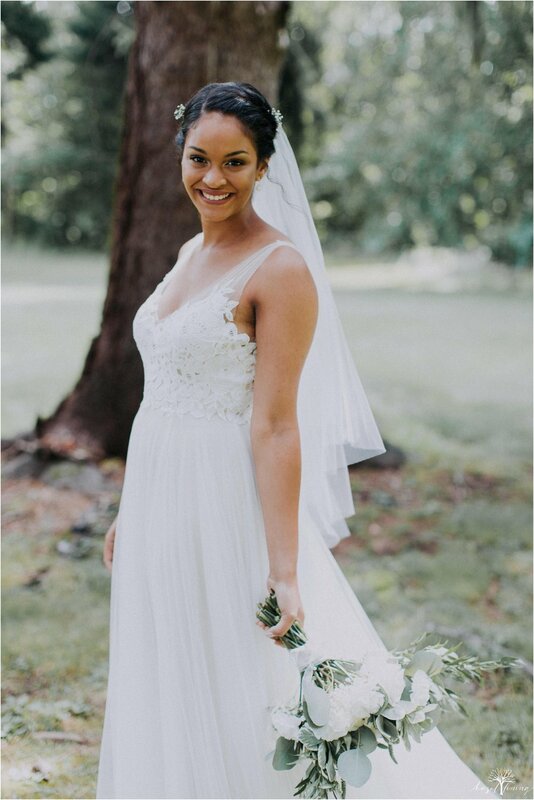 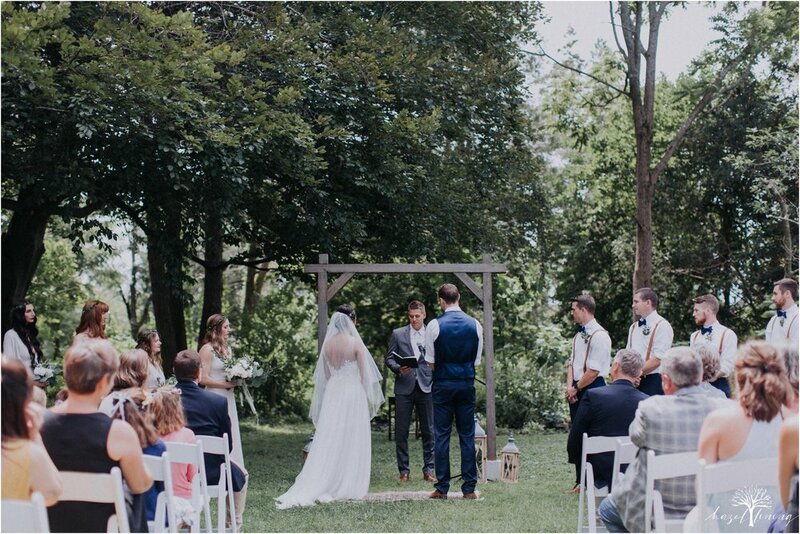 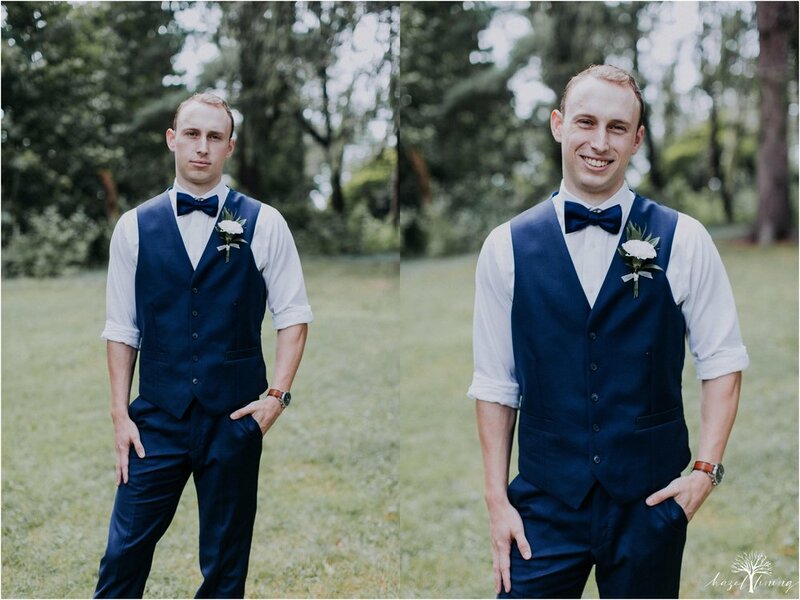 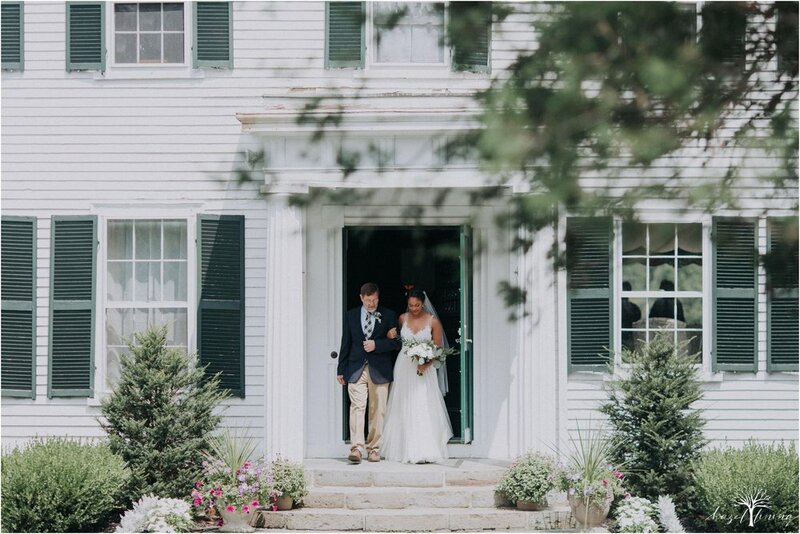 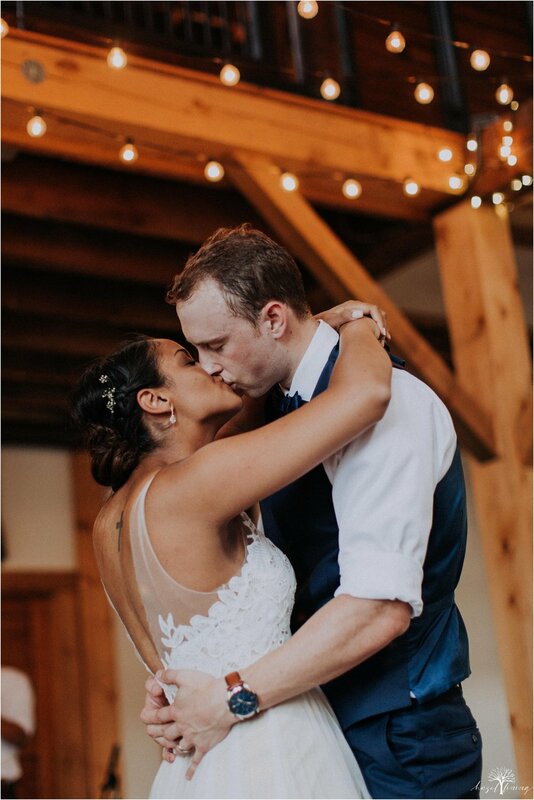 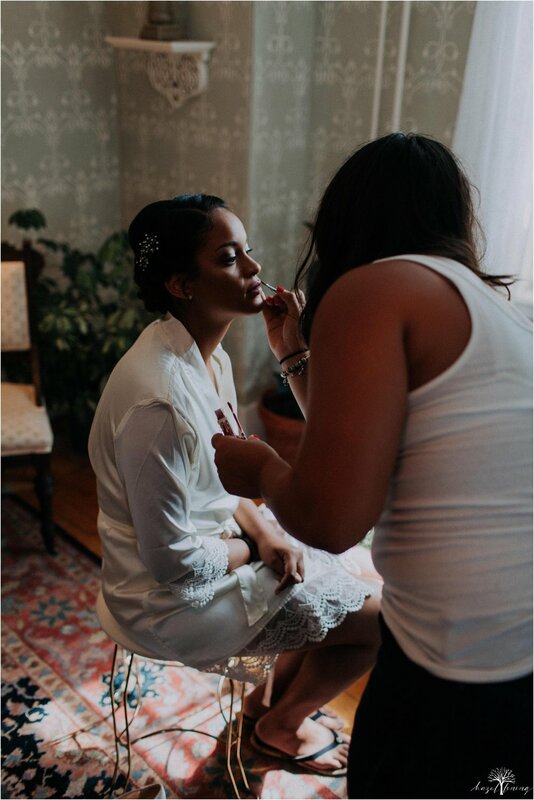 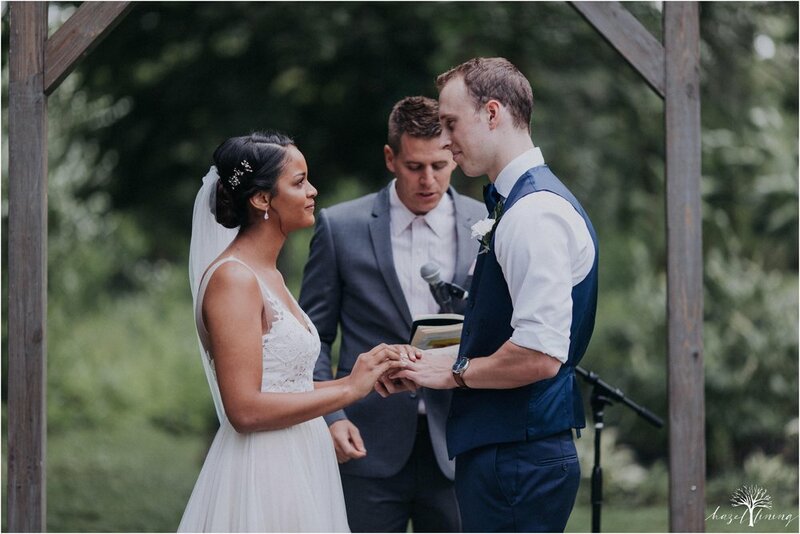 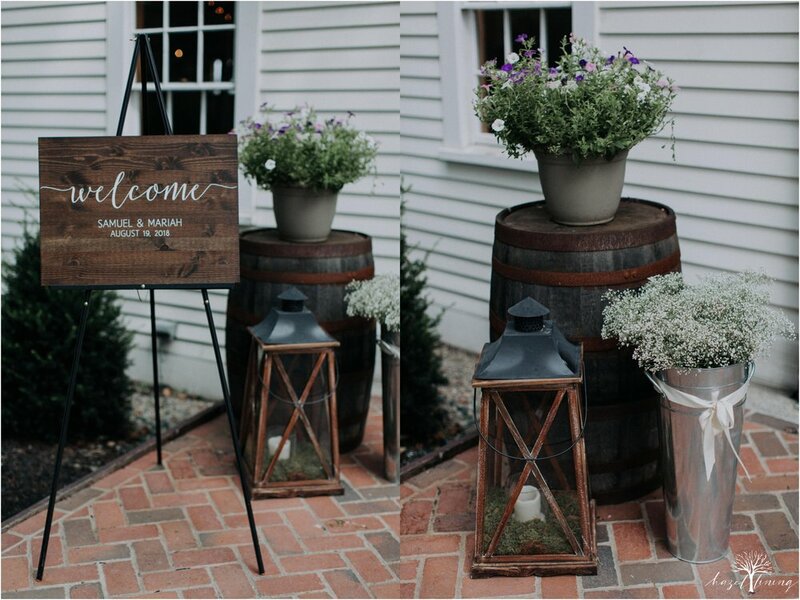 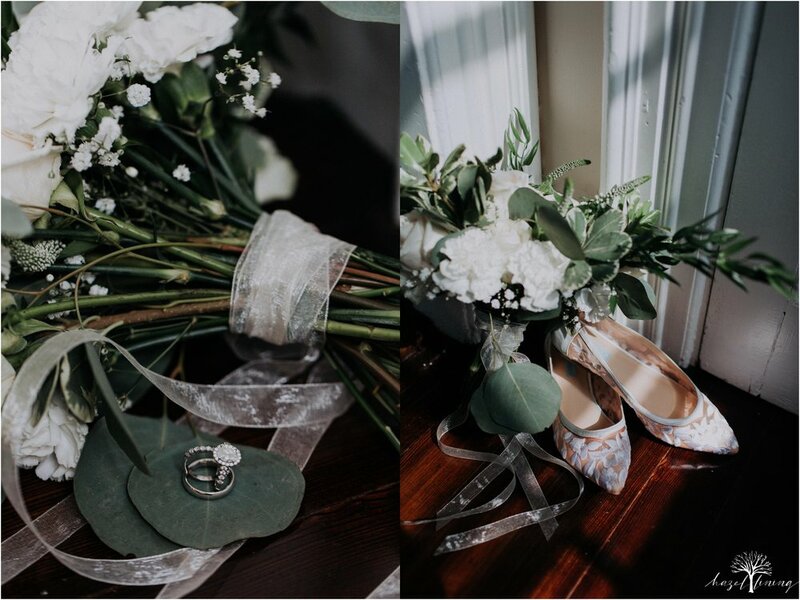 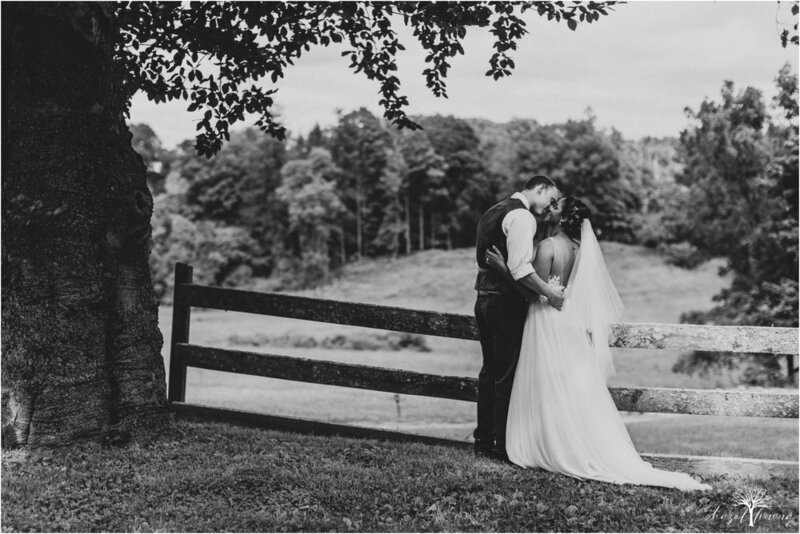 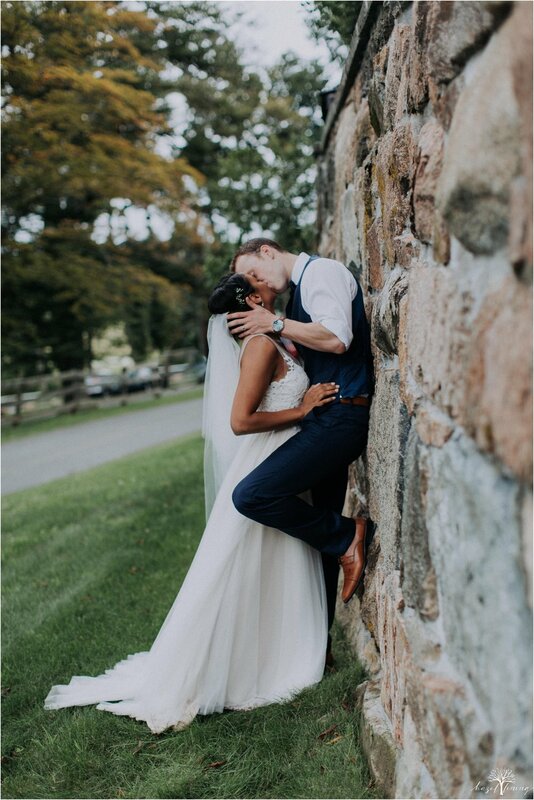 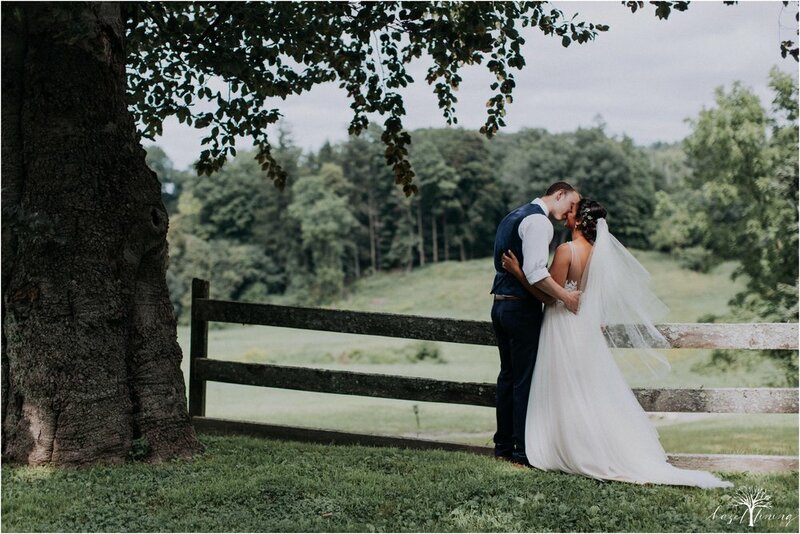 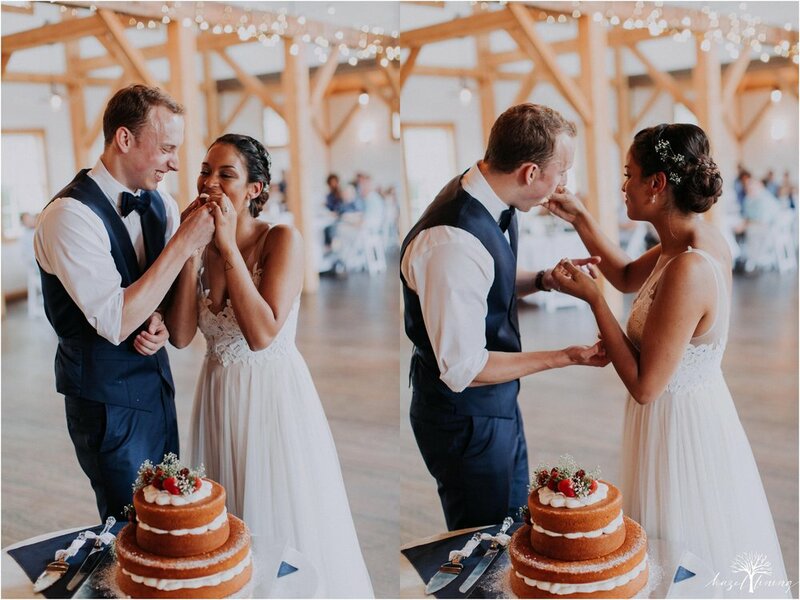 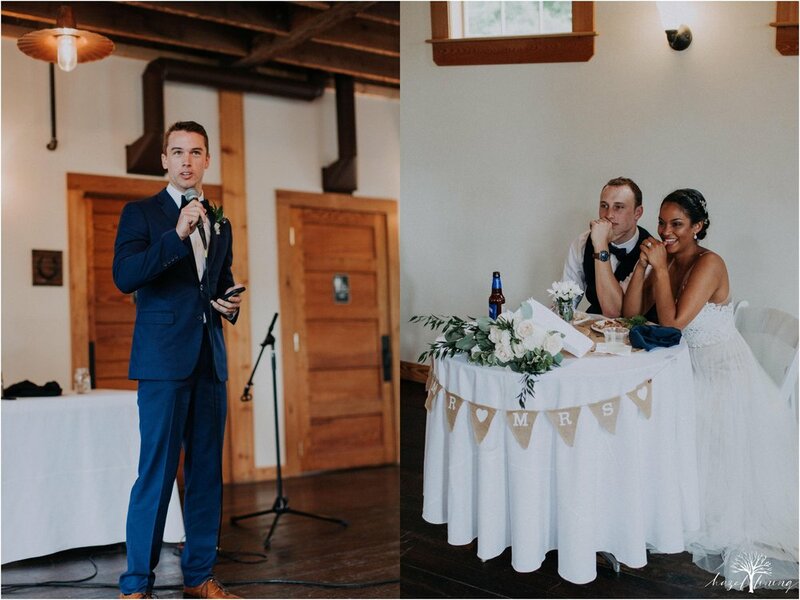 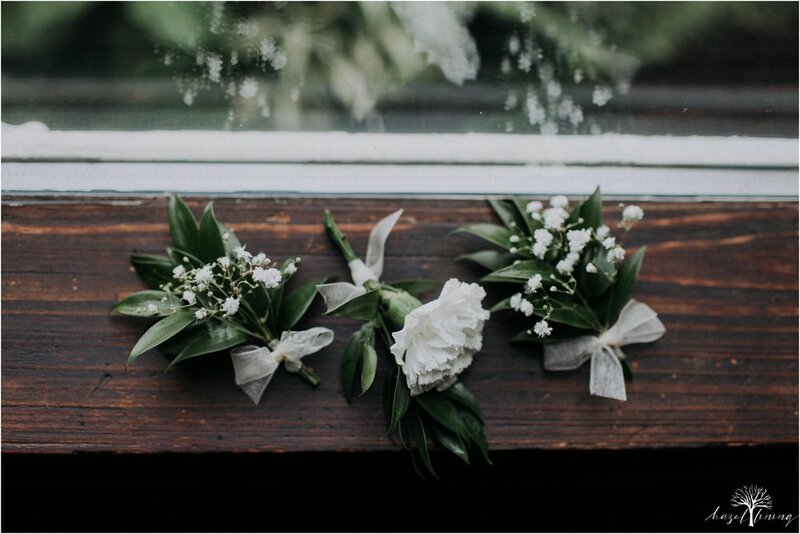 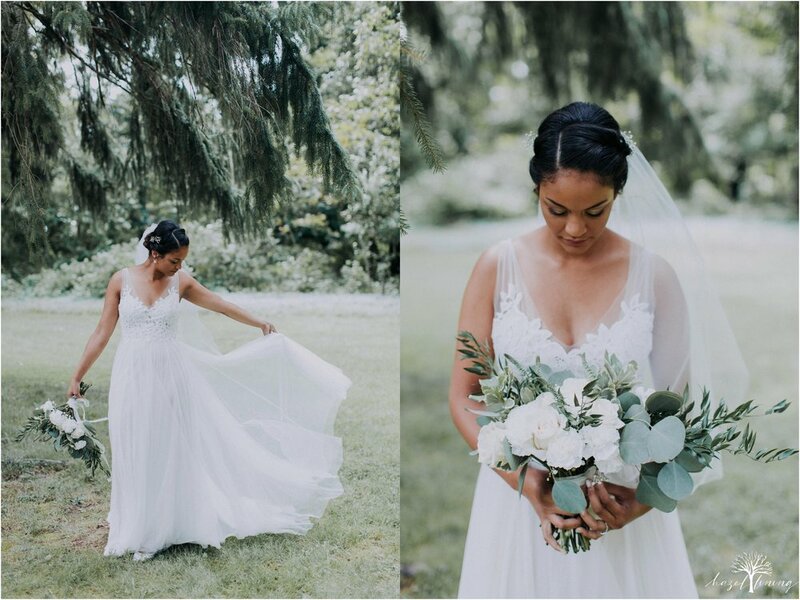 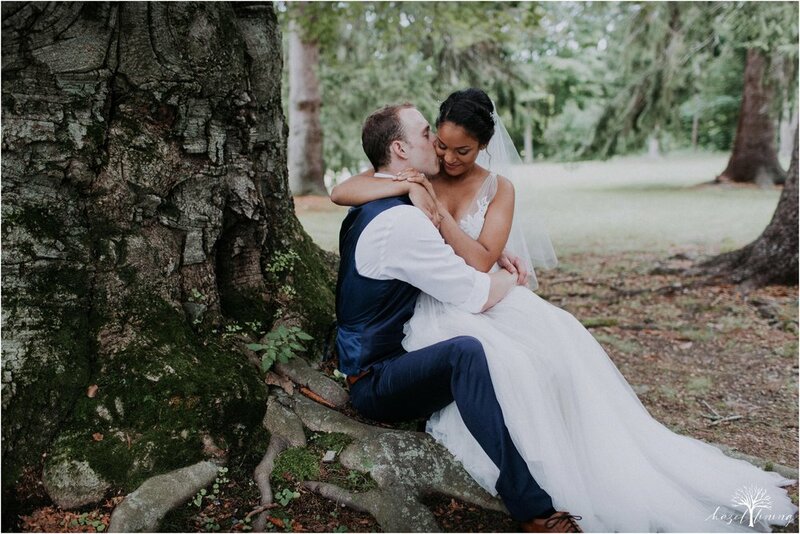 Peirce Farm at Witch Hill was a stunning venue to hold their wedding day, and Mariah's BHDLN dress and floral choices fit perfectly. 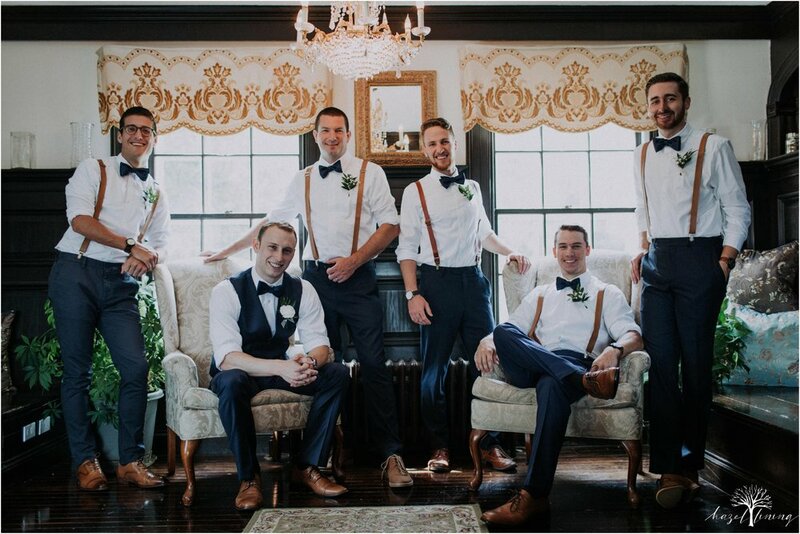 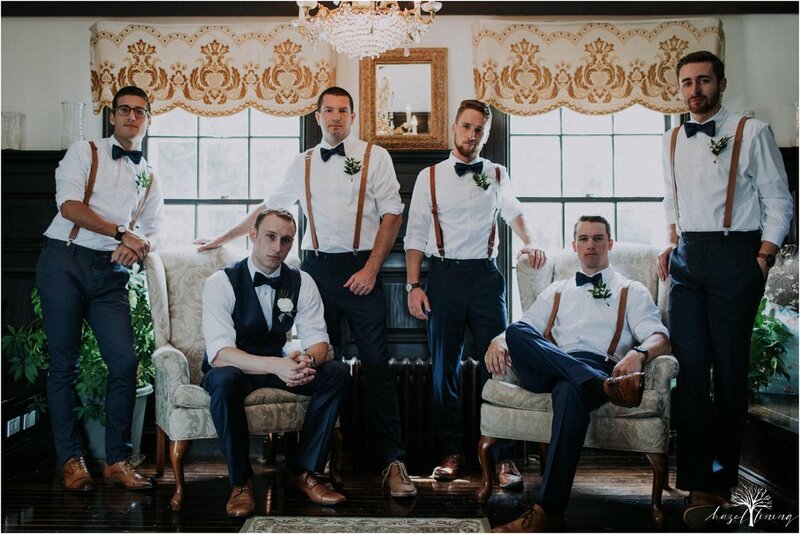 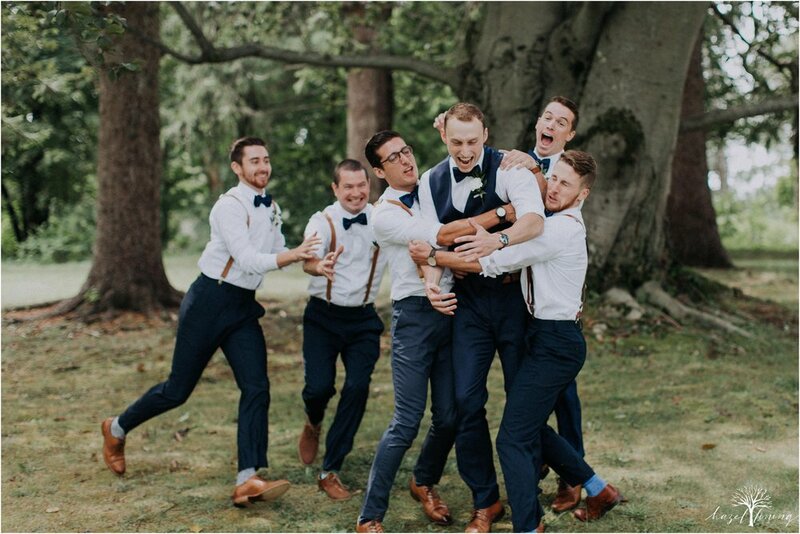 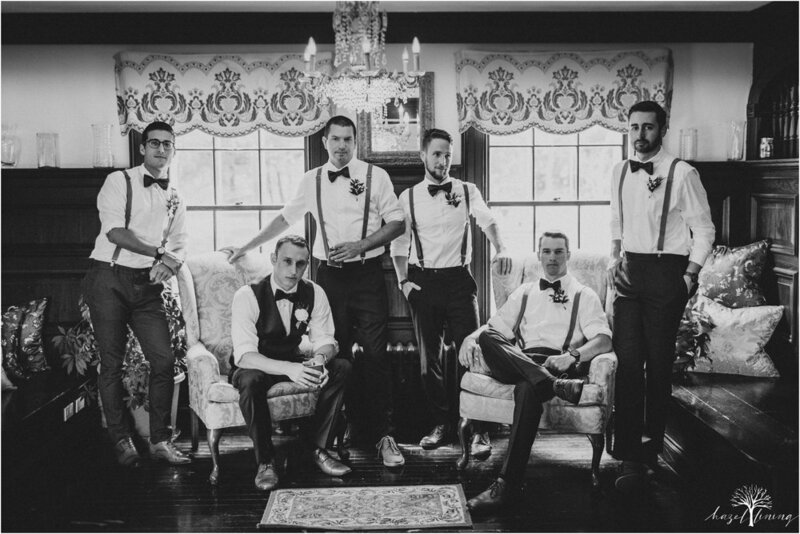 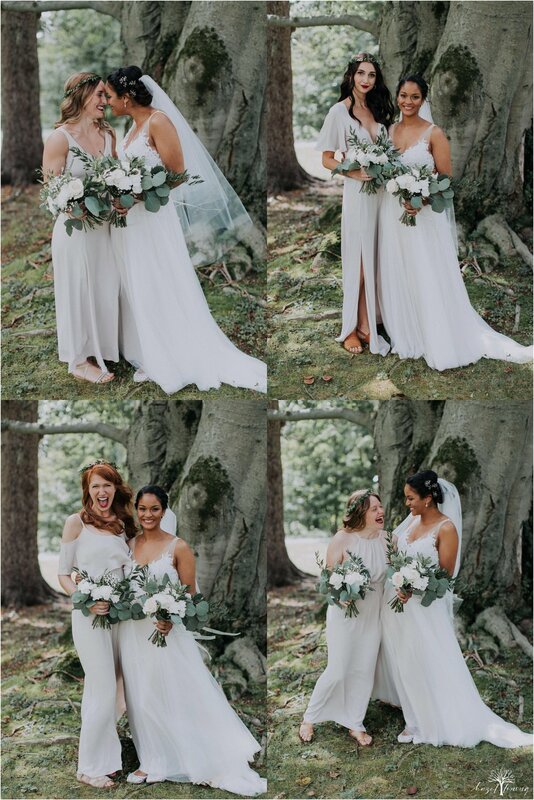 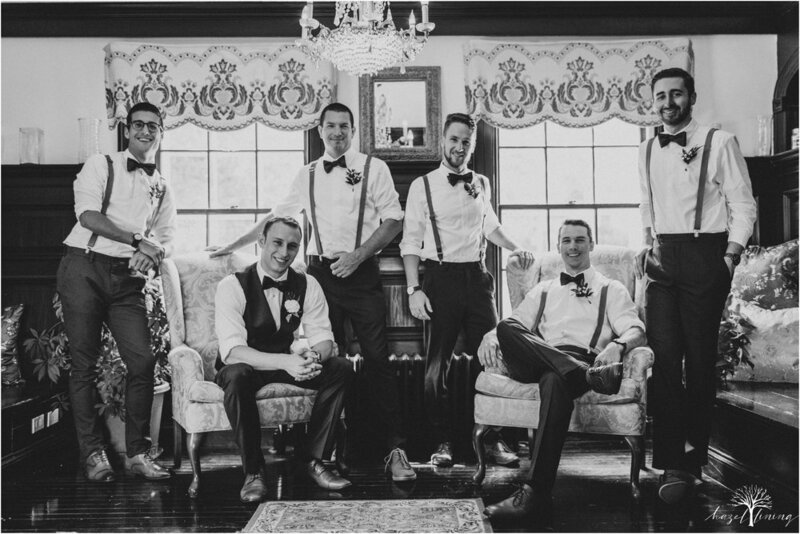 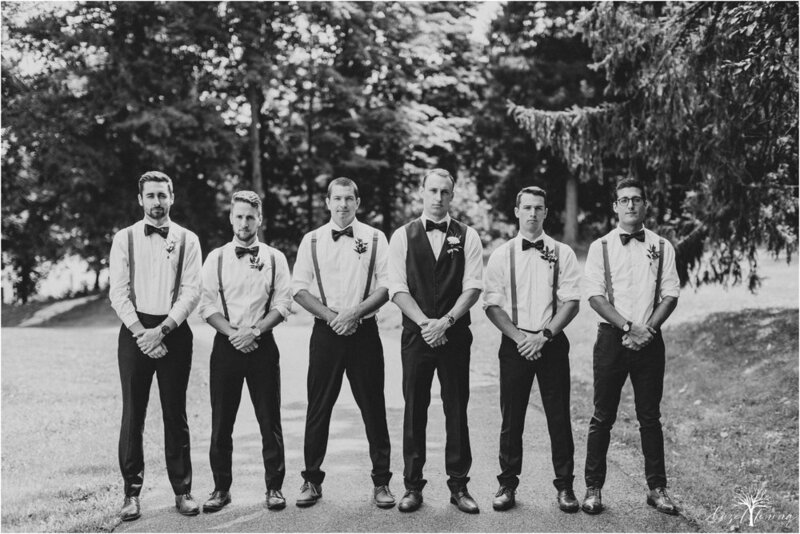 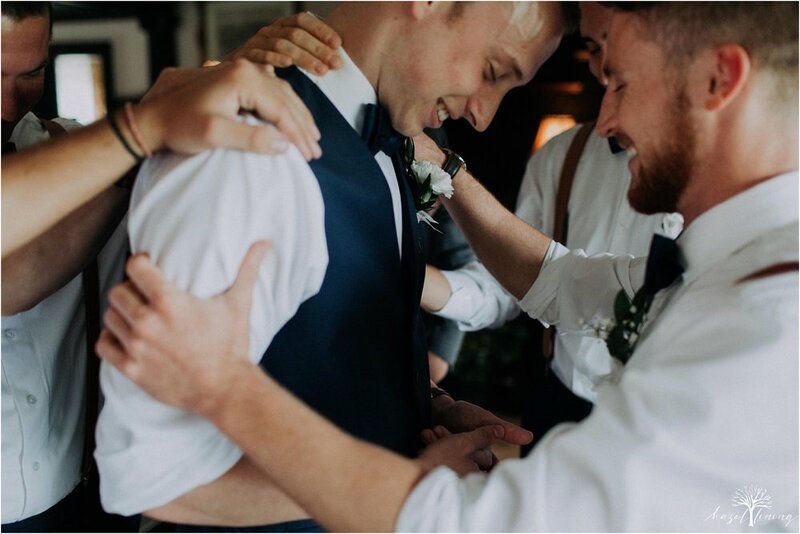 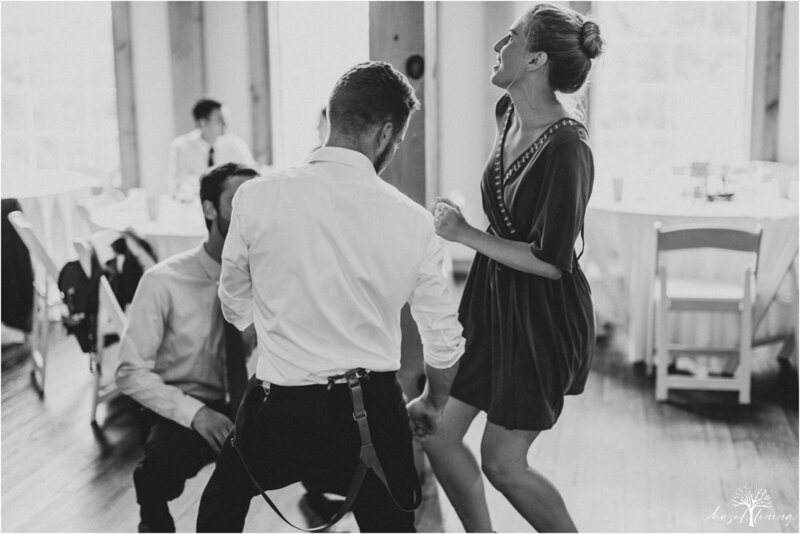 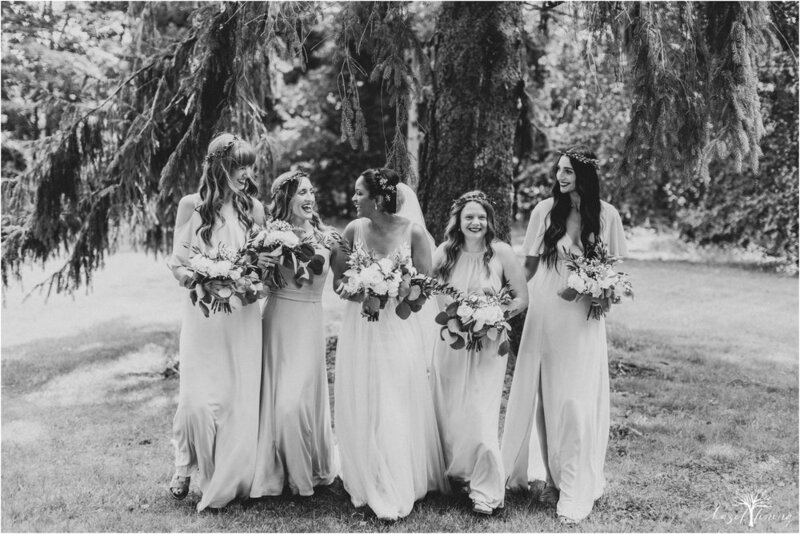 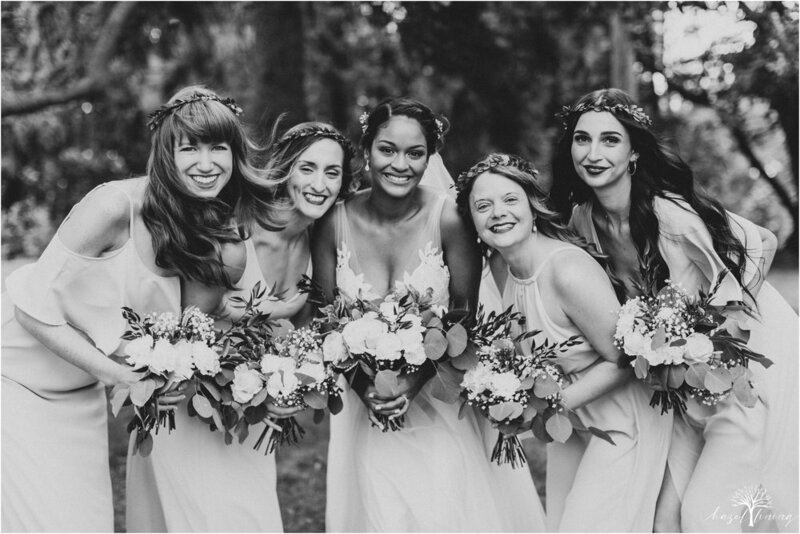 Aside from having a group of incredible friends, these two had one STUNNER bridal party. 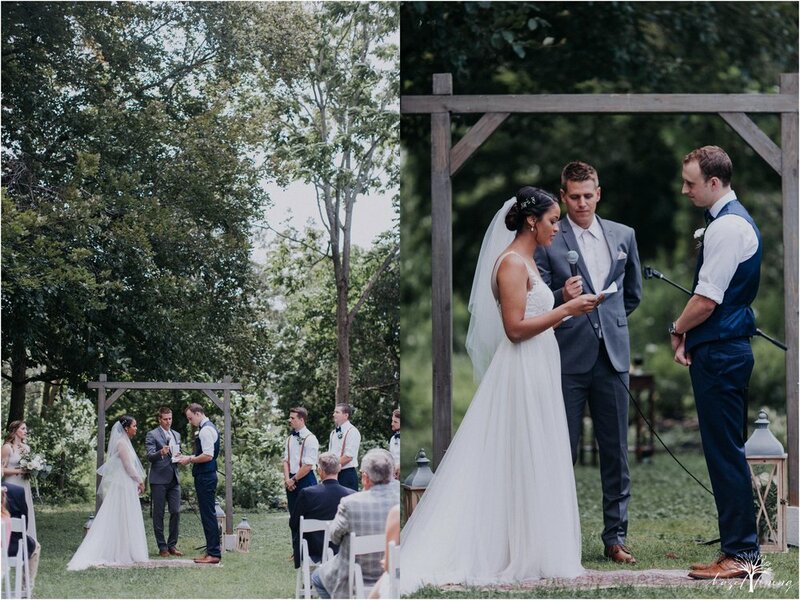 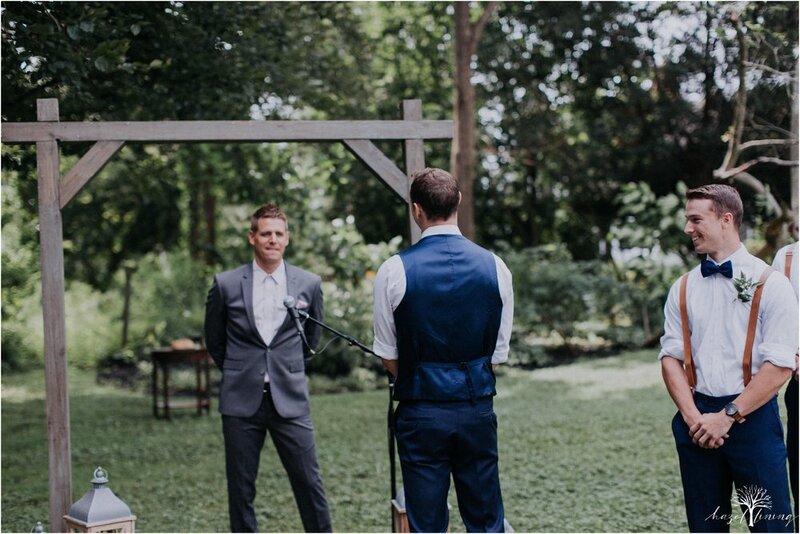 Their ceremony was so intimate and sentimental. 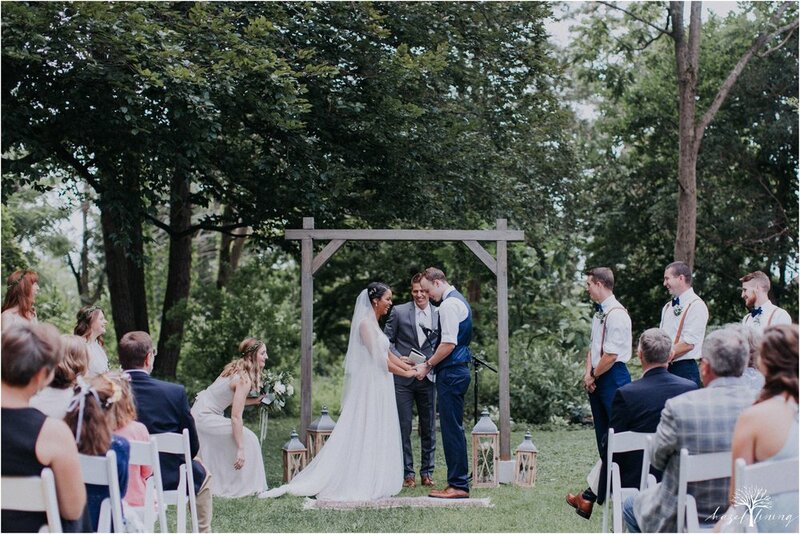 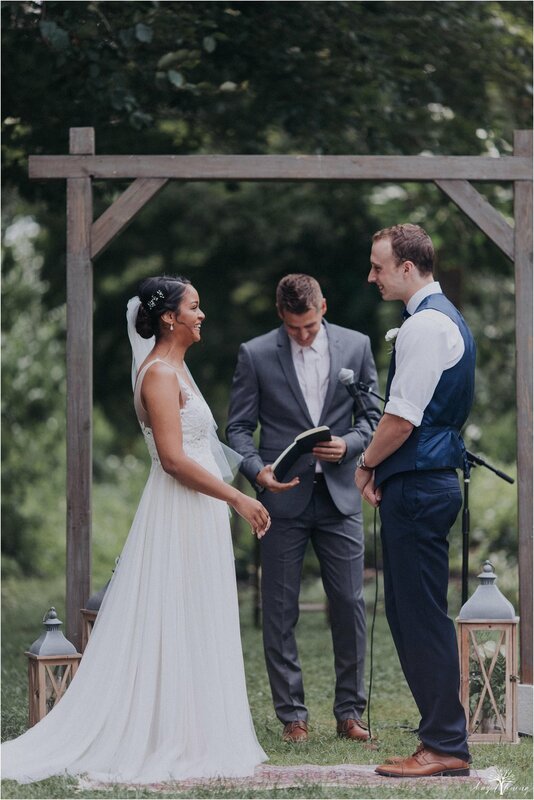 Watching this God-fearing couple solidify their union in front of God, their family and friend was so incredible (and many tears were shed...mostly by me and Jordan). 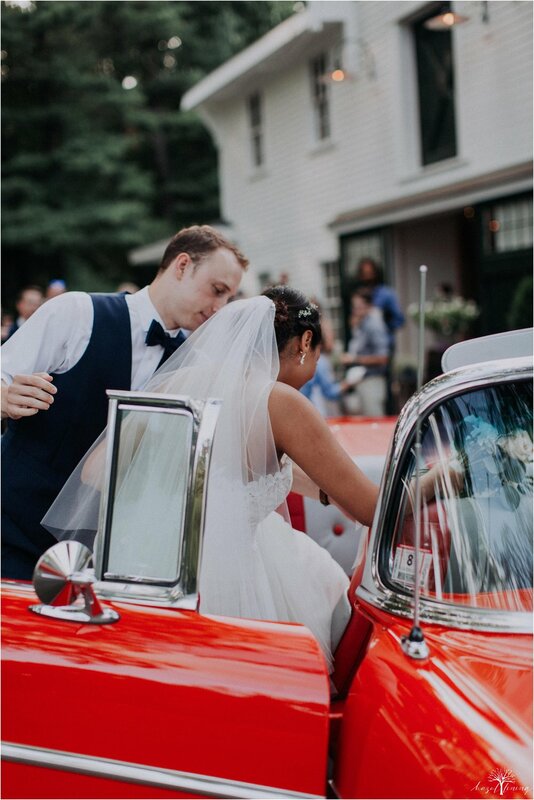 The day finished up early and Mariah + Sam drove away in a classic orange Chevy!